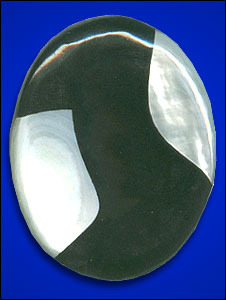 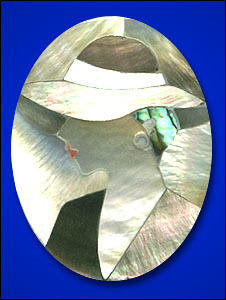 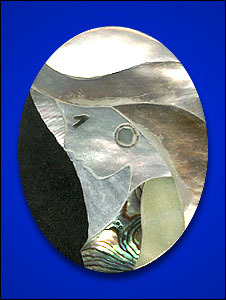 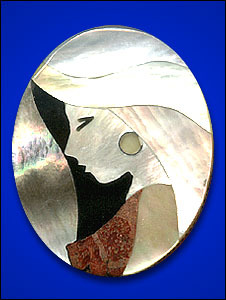 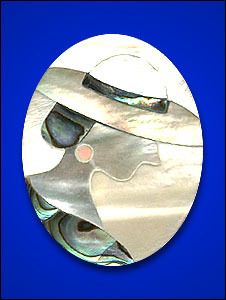 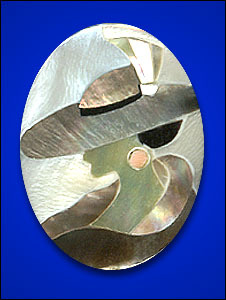 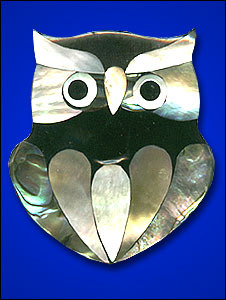 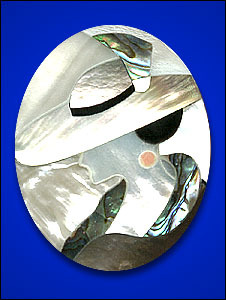 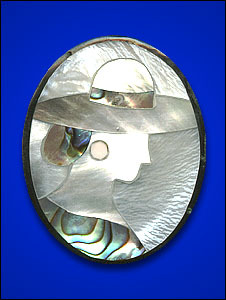 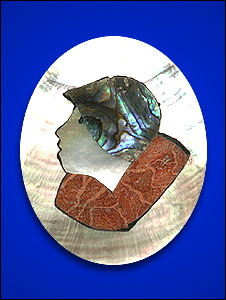 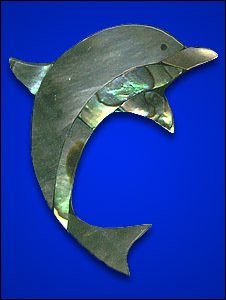 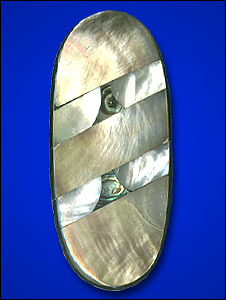 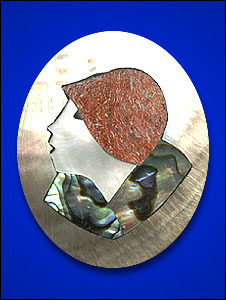 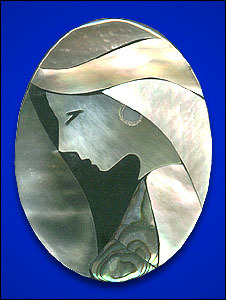 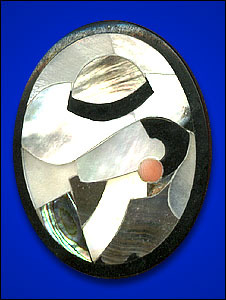 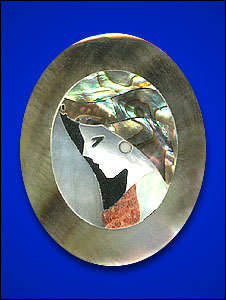 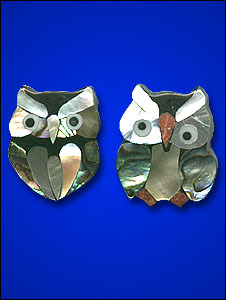 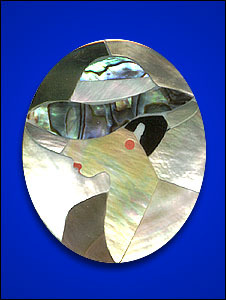 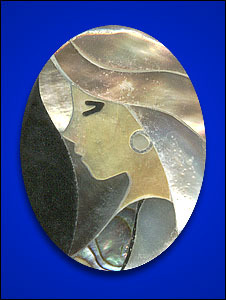 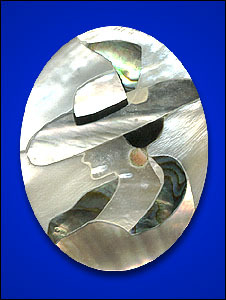 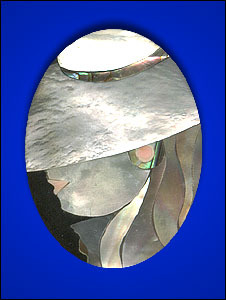 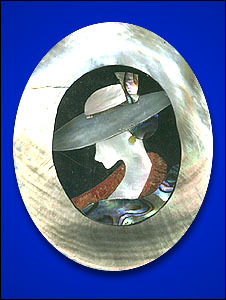 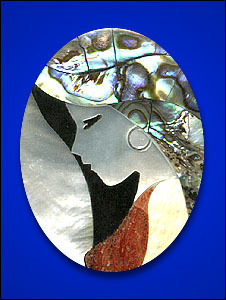 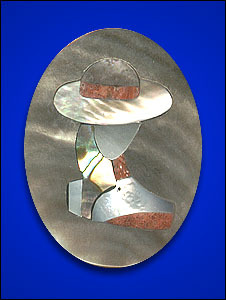 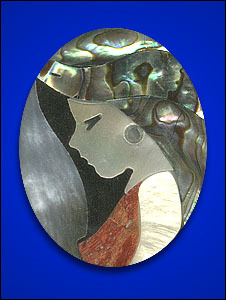 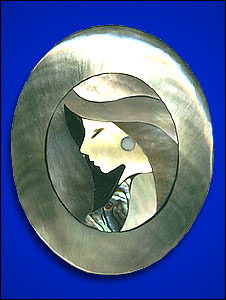 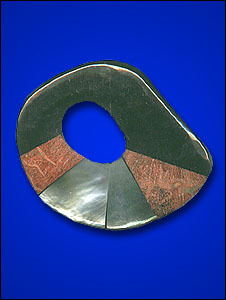 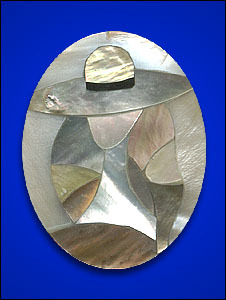 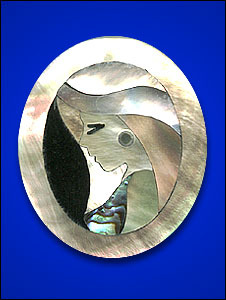 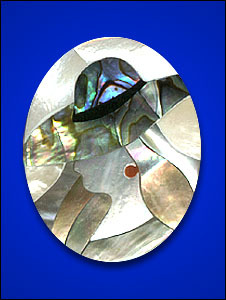 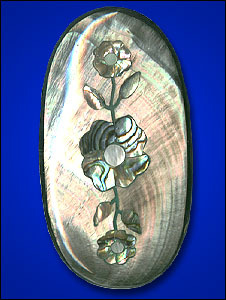 Sheel Inlay Brooches - These precious jewelry brooches are made from the finest quality of shell products and naturally handmade. 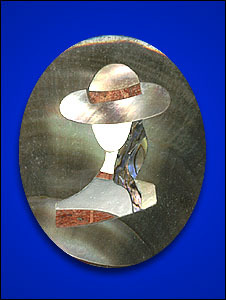 Note: To see desired picture, point your mouse in the pictures on the left side. 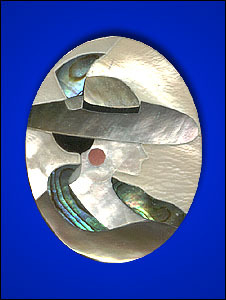 Please be patient, pictures may take time to load.